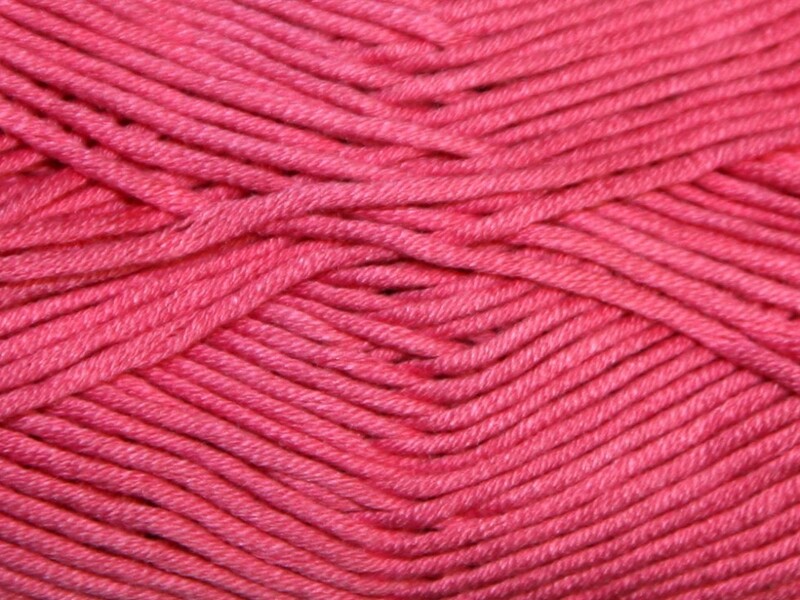 King Cole Bamboo Cotton is perfect for light weight summertime knits and baby knits. It is made from 100% natural fibres making it a good choice for delicate skin. This yarn will knit up to any standard DK knitting pattern.